Jubilee Brands - Creative. Custom. Packaging. Standard Brandelope - 12.5" x 10"
Corporate Brandelope - 11.75" x 9"
Legal Brandelope - 15" x 10.5"
Mini Brandelope - 9" x 6"
XL Brandelope - 13.5" x 11.75"
Tabelope - 11.75 x 9"
Legal Size Tabelope - 15" x 9"
**Orders less than minimum quantity are subject to a $100.00 (g) fee. Our Gift 'Basket' Box offers a fresh twist on the traditional basket style and created this sturdy box out of extra heavy stock perfect to meet all of your gifting needs! 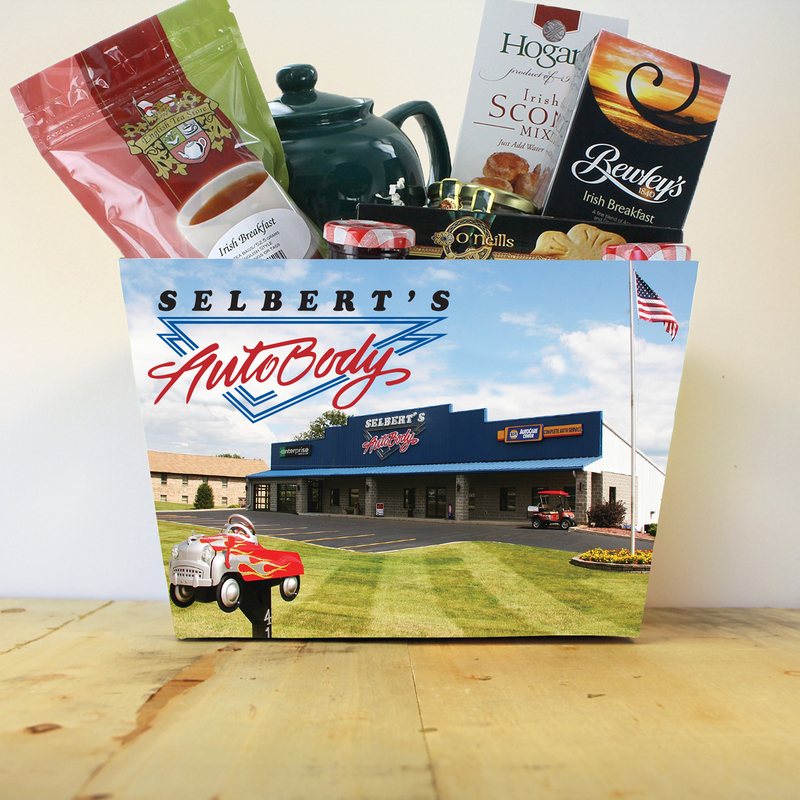 The inside of our Gift Basket Box is made with FDA compliant stock, taking the worry out of food safe barriers, and the outside is finished with a beautiful high-gloss film laminate finish - sure to make a lasting impression! And did we mention they also can store flat or conveniently nest for easy gift preparation? This sleek alternative brings a contemporary look to the gifting industry and exceeds durability standards at the same time - providing you with the best of both worlds! Bottom Rectangle: 9" x 6" Top Rectangle: 11" x 7.5" Height: 7"
© 2019 Jubilee Promotional Co., Inc.